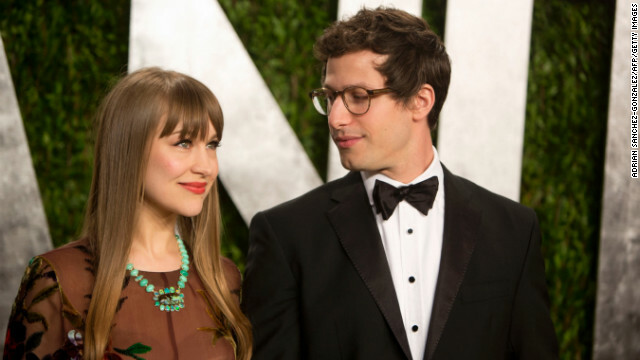 Andy Samberg is ready to take his relationship with Joanna Newsom to new heights. 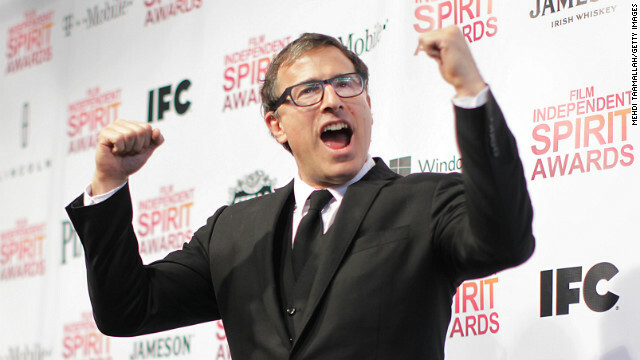 The comedic actor confirmed to CNN that he's engaged to his girlfriend of five years. 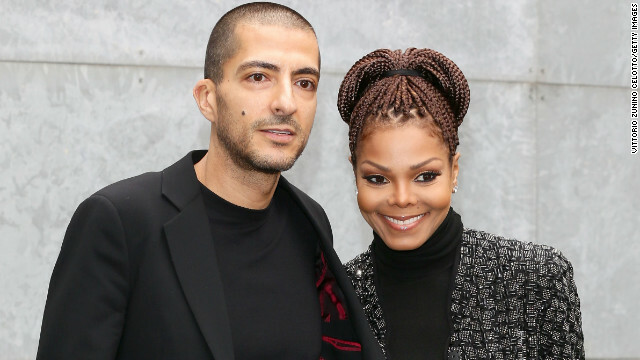 Janet Jackson's a pro at keeping a secret. According to her rep, the 46-year-old entertainer is married to Wissam Al Mana, and she has been for a while. As "Entertainment Tonight" reports, their wedding happened months ago. "Silver Linings Playbook" only picked up one Oscar this weekend, thanks to Jennifer Lawrence, but the cast was fresh off a stretch of wins at the Film Independent Spirit Awards. Held on Saturday, the Spirit awards handed four honors to "Silver Linings Playbook," including best director, best screenplay, best female lead and best feature. 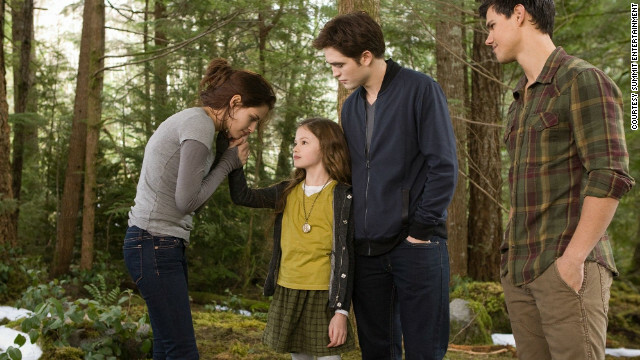 Given that "The Twilight Saga: Breaking Dawn - Part 2" earned 11 nods for the Golden Raspberry Awards, it wasn't a surprise to learn the movie earned the "dis"-honor of being the worst film of the year. The Golden Raspberry Awards, or Razzies, honor the "worst achievements in film," and this year the organization gave seven awards to the final installment in the "Twilight" franchise. 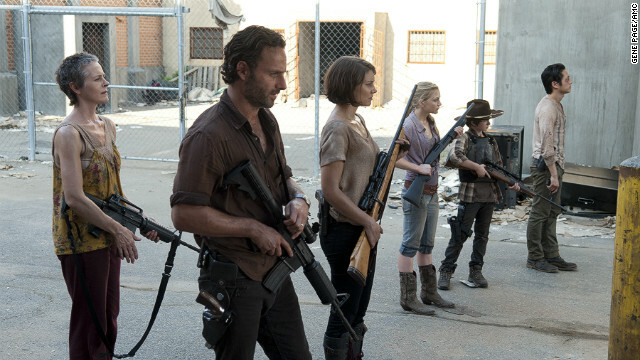 Sunday night's "Walking Dead" showed us the aftermath of the Governor's attack on the prison as well as the end of Andrea's patience with him.